To give face to this edition we have none other than the legend Shaquille O'Neal on the cover. "I would like to thank the NBA 2K for the continued support of my basketball career" said the star. 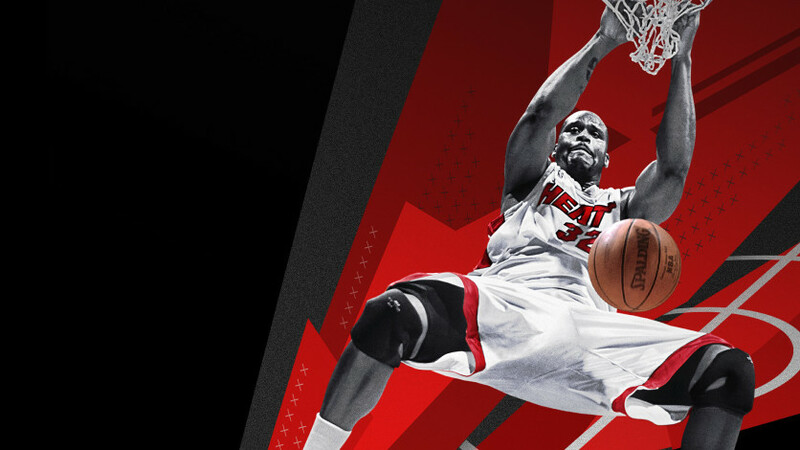 NBA 2K18 continues to raise levels, and with each edition its mechanics surprise by directly confronting the line between video game and reality. Make a difference with this unique content!